The Black Label at Home experience in New York City. 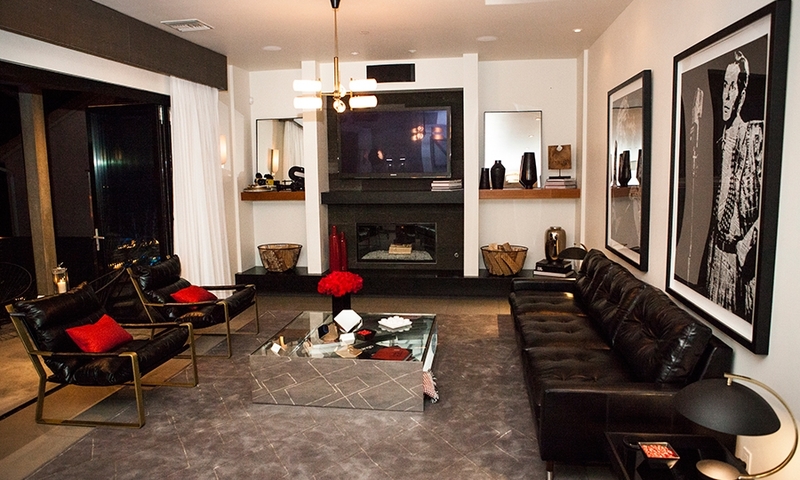 Lincoln launched the Black Label at Home experience at a posh Los Angeles home in the Hollywood Hills neighborhood. 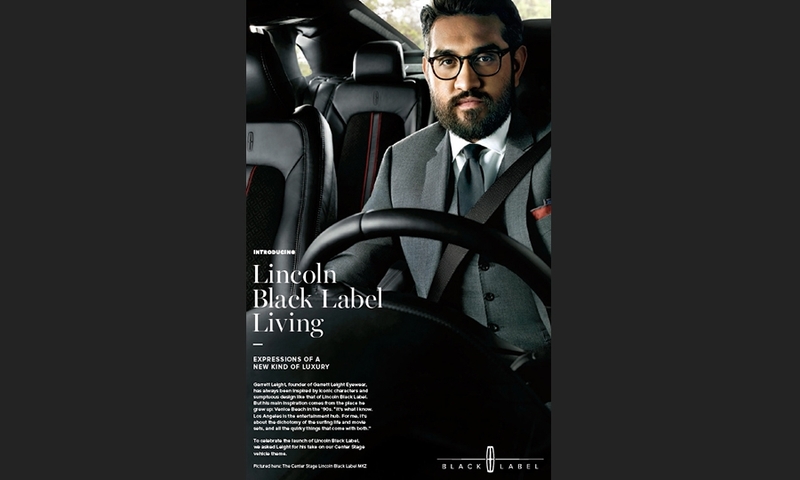 The print ad spreads titled "Lincoln Black Label Living," were created by Conde Nast. 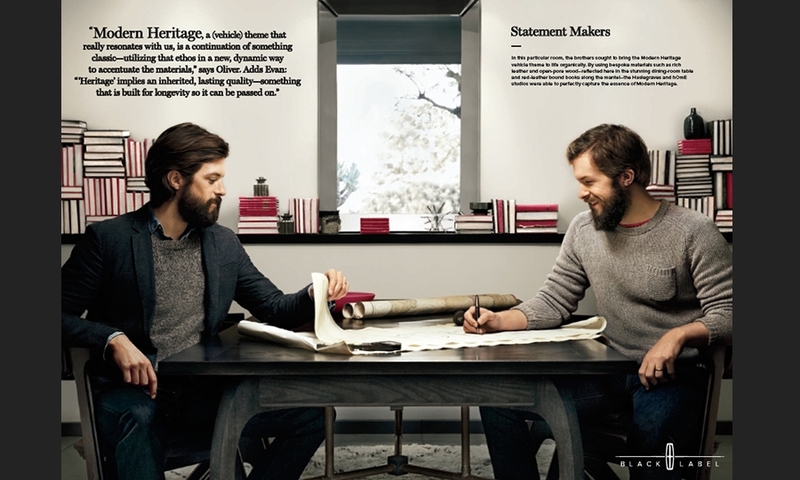 Black Label at Home is accompanied by a marketing campaign targeting well-heeled readers of Conde Nast Media Group publications such as Vanity Fair, Vogue, The New Yorker, and GQ. Lincoln launched the Black Label at Home initiative in November for affluent buyers, some of whom own Aston Martins and Maseratis. The Maseratis of the world aren't Lincoln's direct competitors, but Lincoln says its Black Label program is catching the attention of consumers it seldom encounters — or hasn't seen in a long time. Click through our gallery to see ads from the campaign and photos from the Black Label at Home houses.